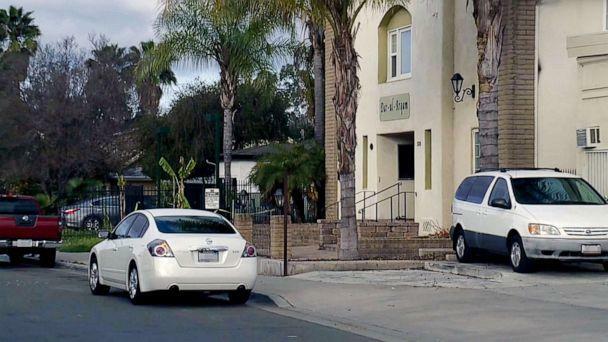 Someone set fire to a mosque in Southern California on Sunday and left graffiti referencing the deadly terror attack at two mosques in New Zealand, authorities said. Seven people were inside the Dar-ul-Arqam mosque in the city of Escondido when the blaze erupted Sunday during the early morning hours. They managed to extinguish the flames before firefighters arrived, and the building was left with only minor damage to the exterior facade. No one was injured, according to Escondido Police Lt. Chris Lick. "That same hatred has resurfaced in Escondido," Dustin Craun, executive director of San Diego's chapter for the Council on American-Islamic Relations, said in a statement Sunday. 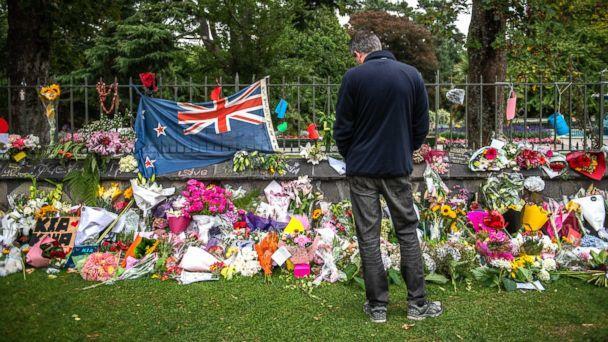 "It is disturbing enough that some sick individual would attempt to burn a house of worship to the ground, but referencing the slayings in New Zealand is beyond the pale." 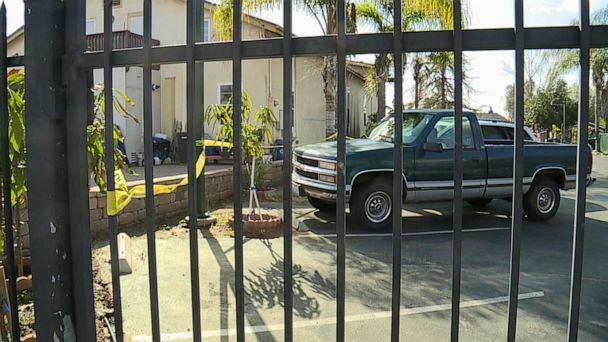 The mosque fire in Escondido is being investigated as both an arson and as a hate crime, according to Lick. There have been no suspects identified, and the investigation is ongoing. The two most recent years of FBI statistics reveal the highest number of anti-Muslim assaults ever recorded in the United States -- a threefold increase from a decade ago. The FBI recorded 33 anti-Muslims assaults in 2007. The FBI recorded 105 such assaults in 2017, and another 168 incidents targeting Muslims for practicing their religion.